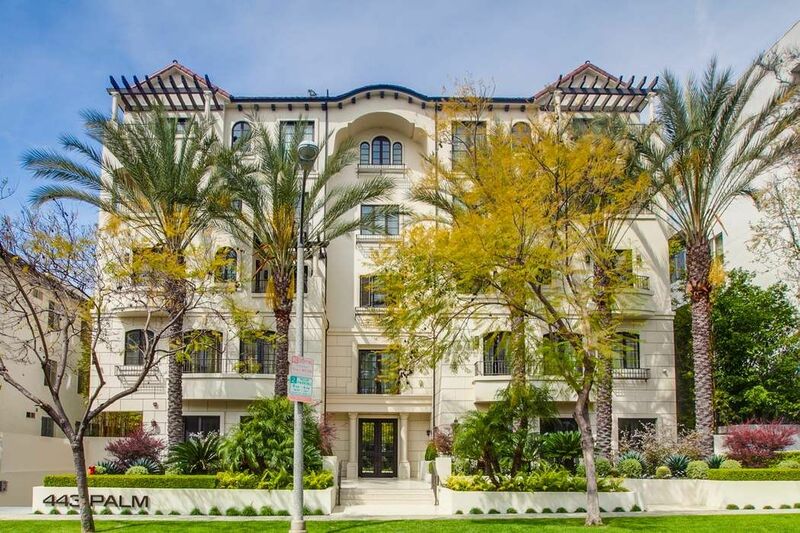 443 North Palm Drive Unit 102, Beverly Hills, CA 90210 | Sotheby's International Realty, Inc.
$2,395,000 3 Bedrooms3 Full / 1 Partial Baths2,257 sq. 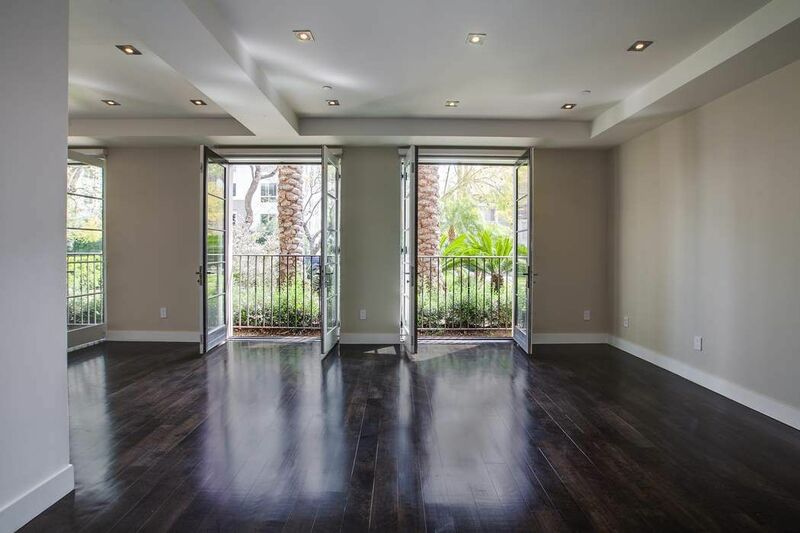 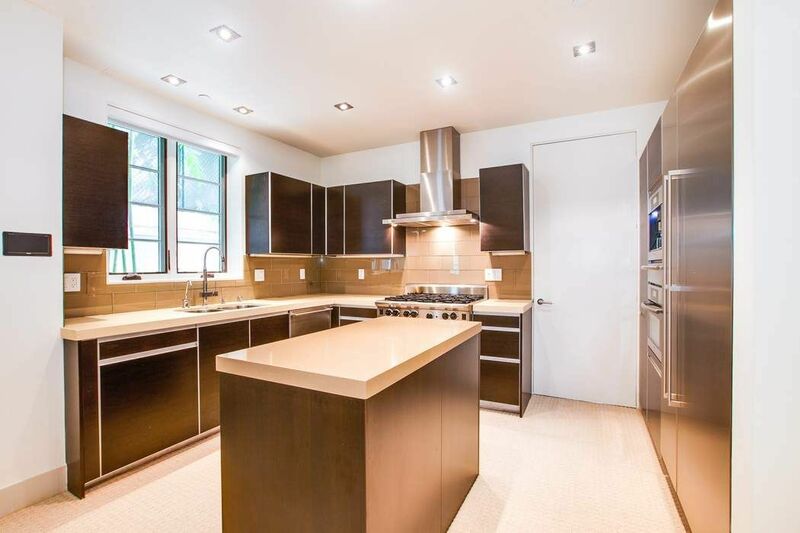 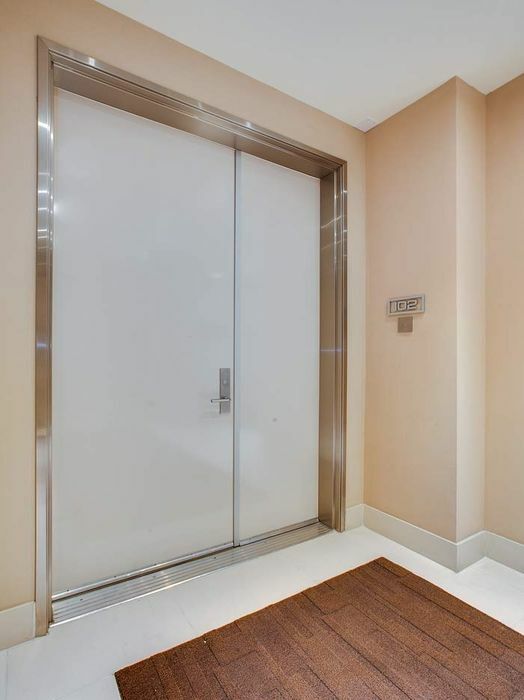 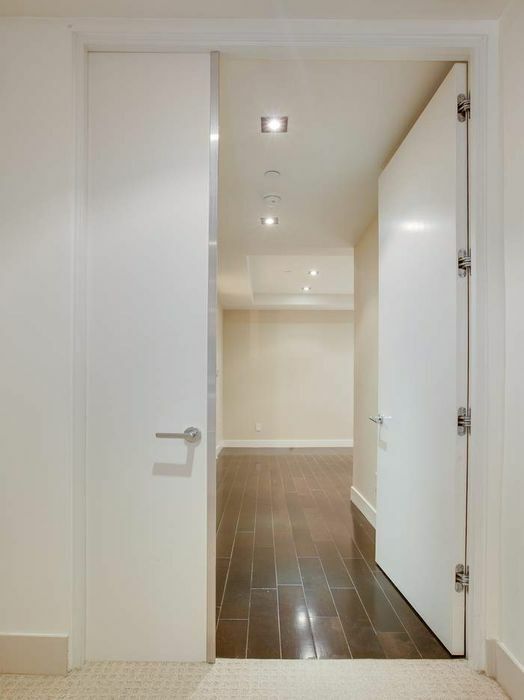 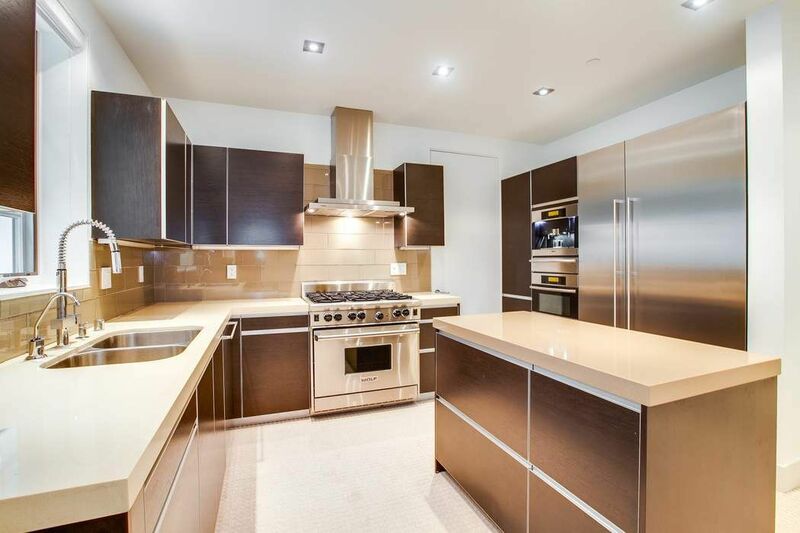 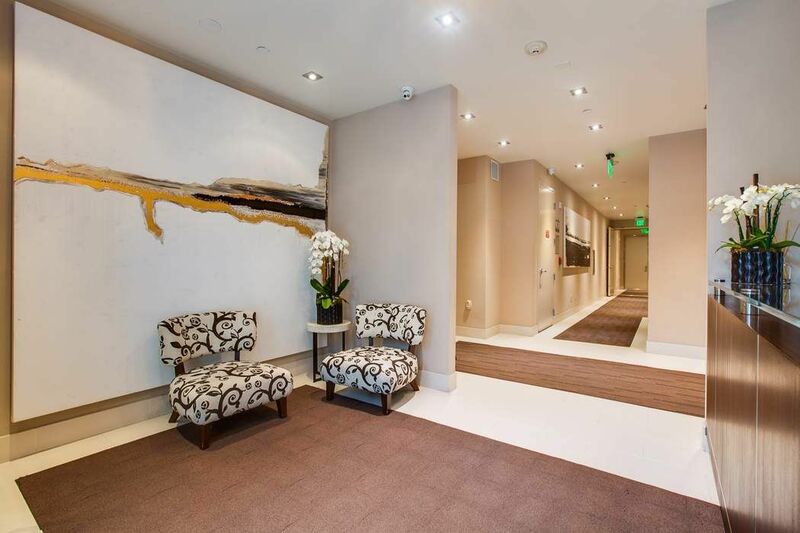 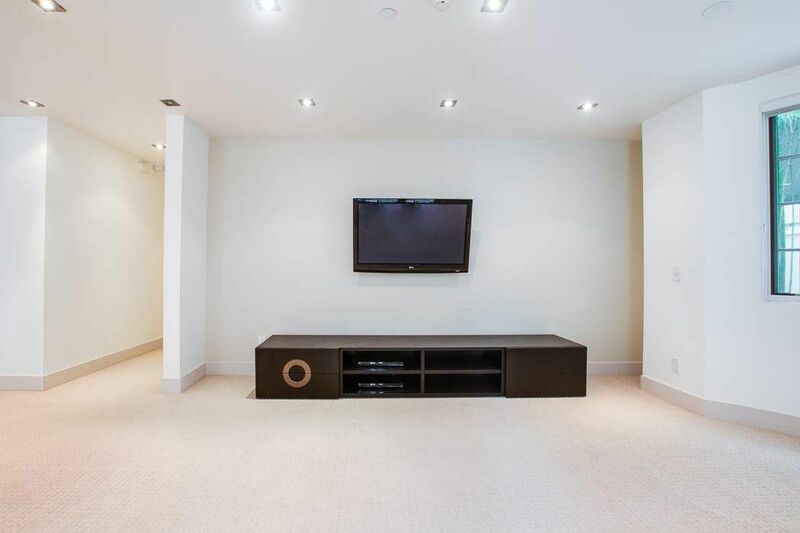 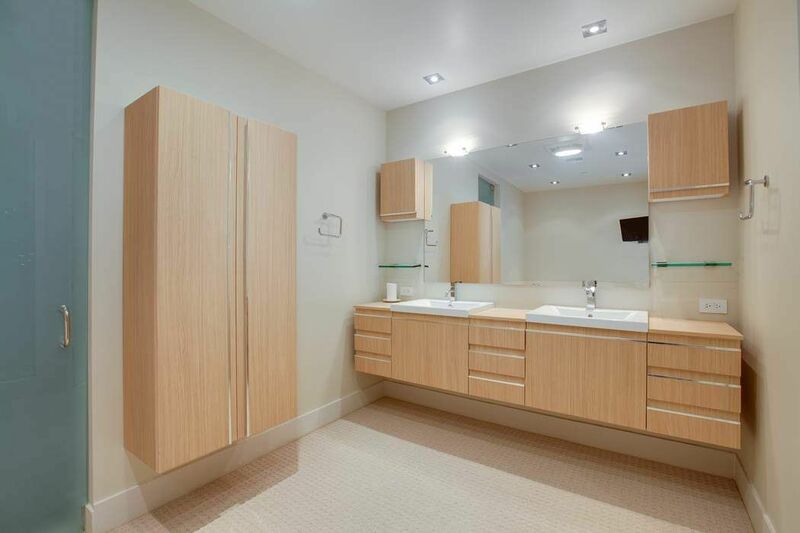 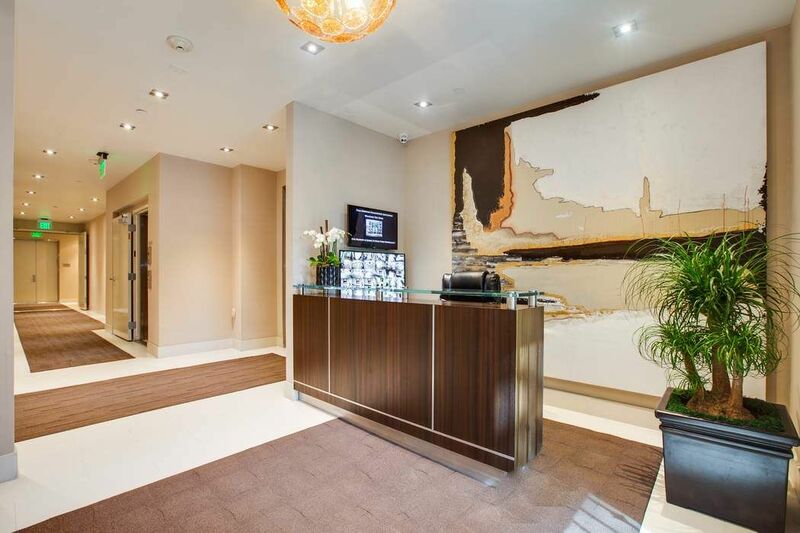 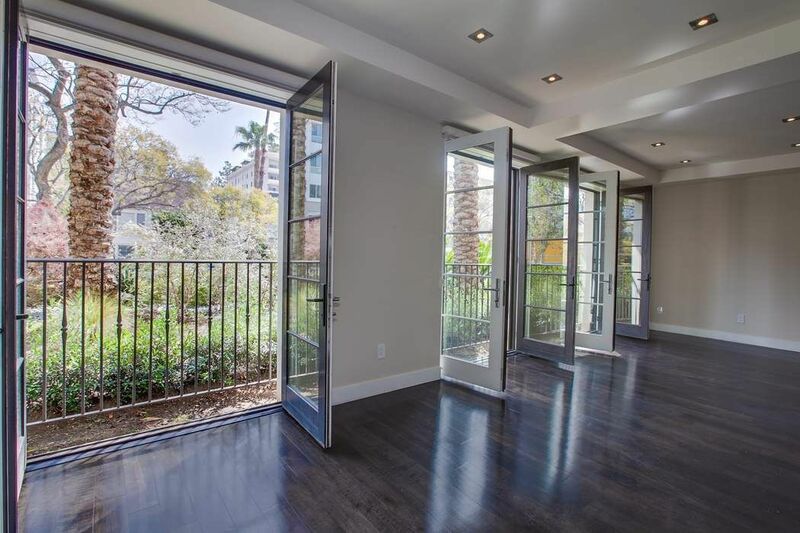 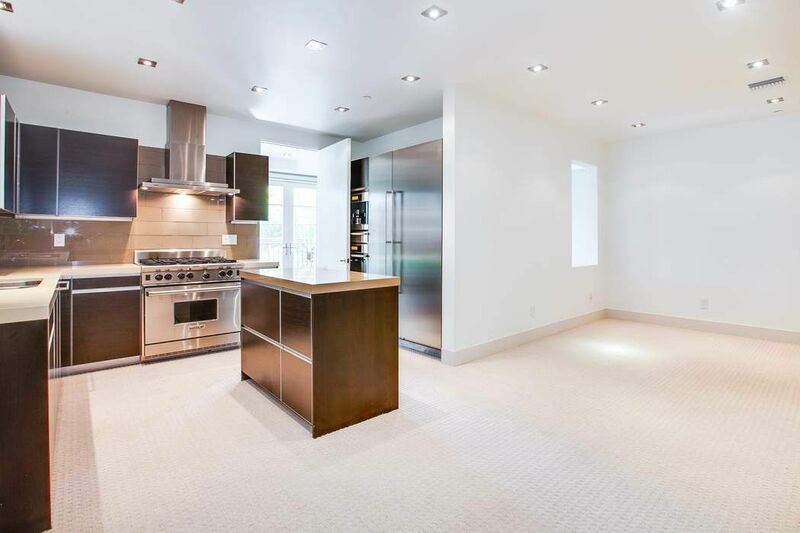 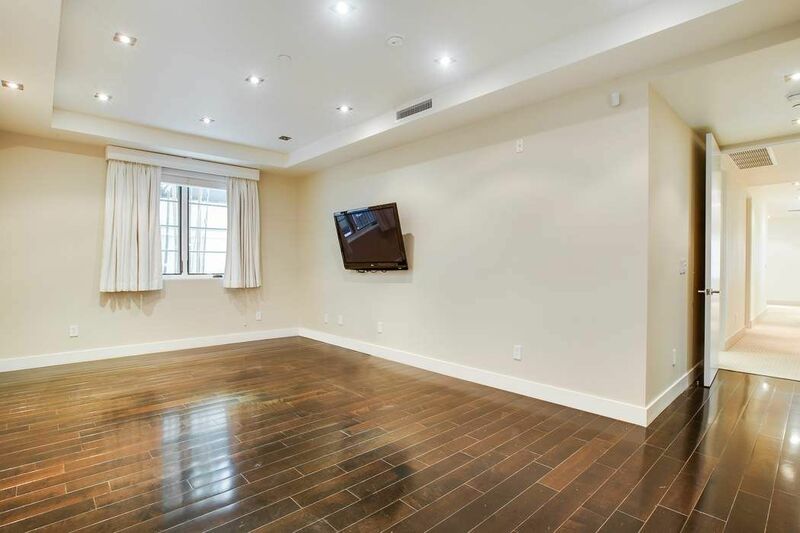 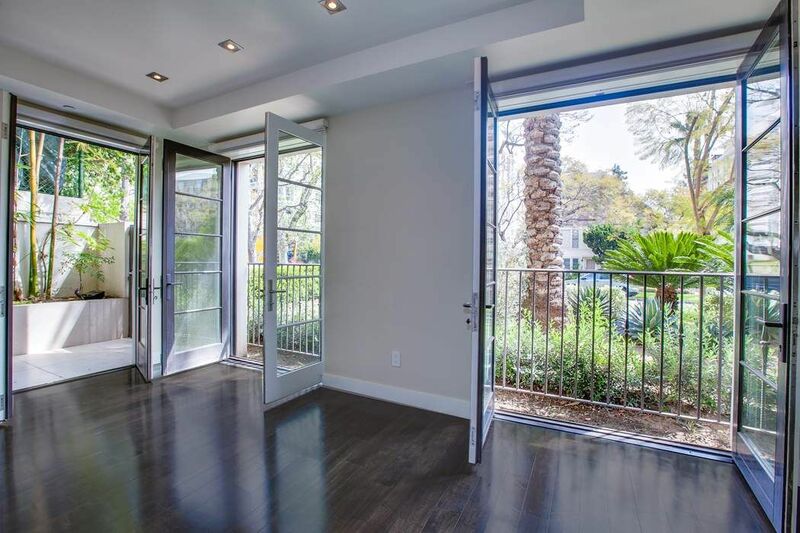 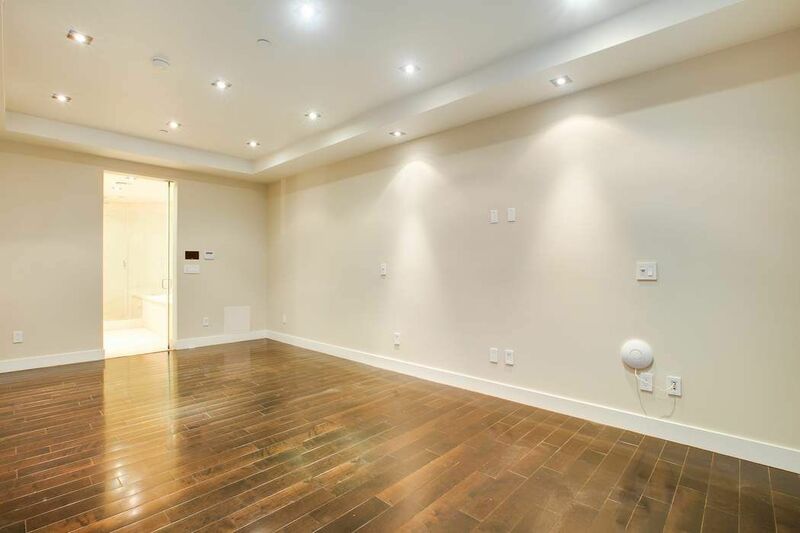 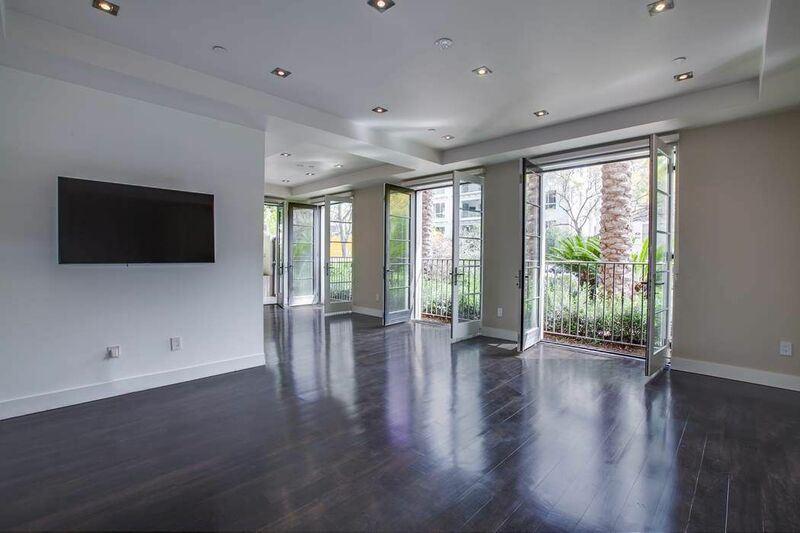 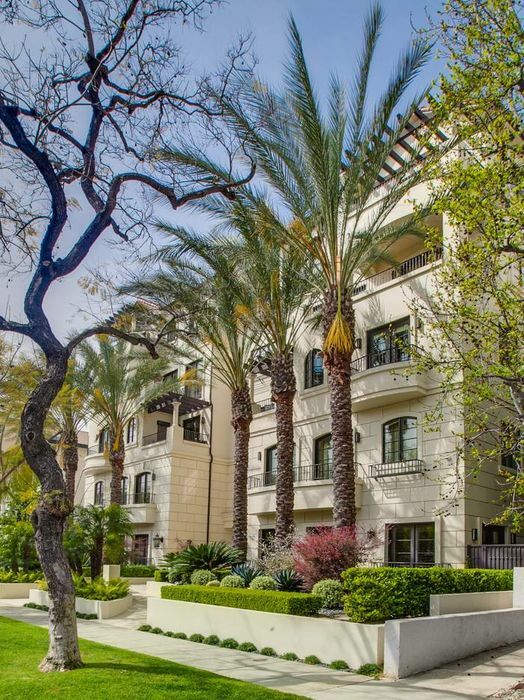 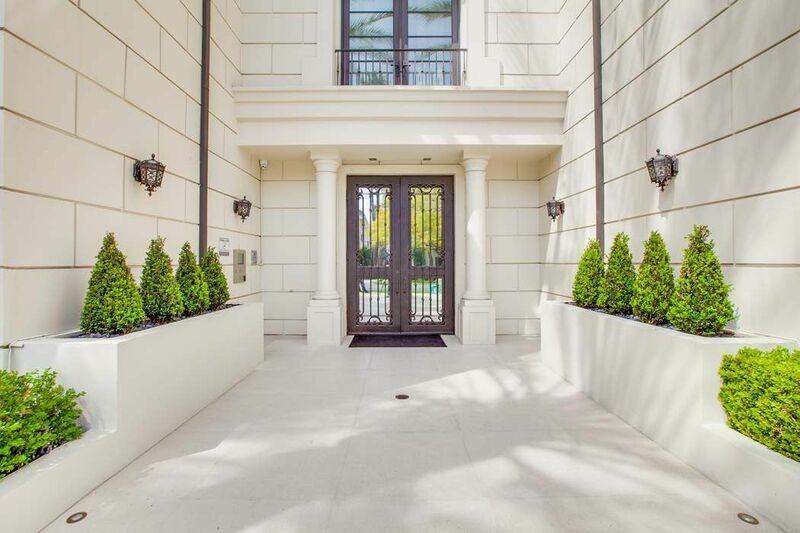 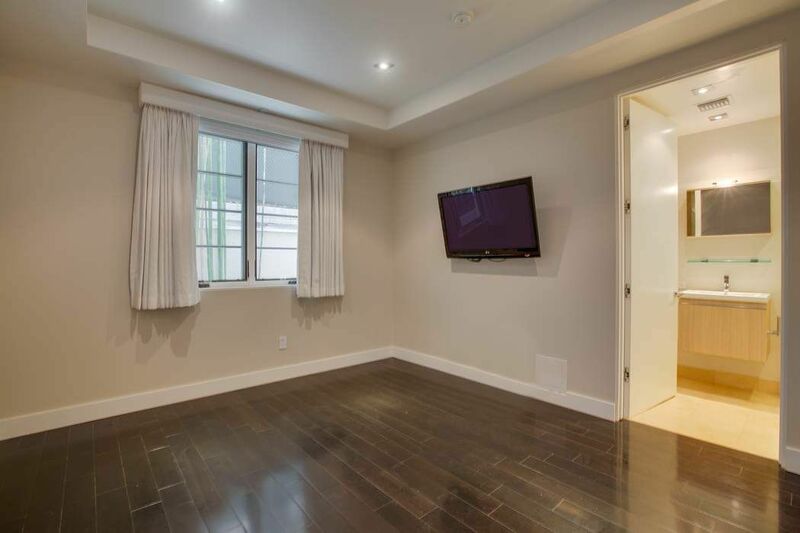 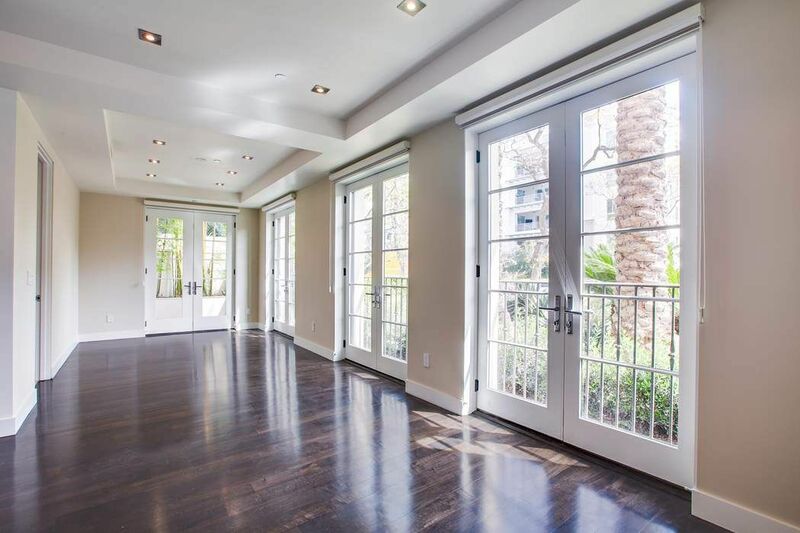 ft.
Luxuriously appointed 3 bedroom/3.5 bathroom sleek modern condo built in 2008, in an exclusive controlled-access Beverly Hills doorman building of only 13 private residences. 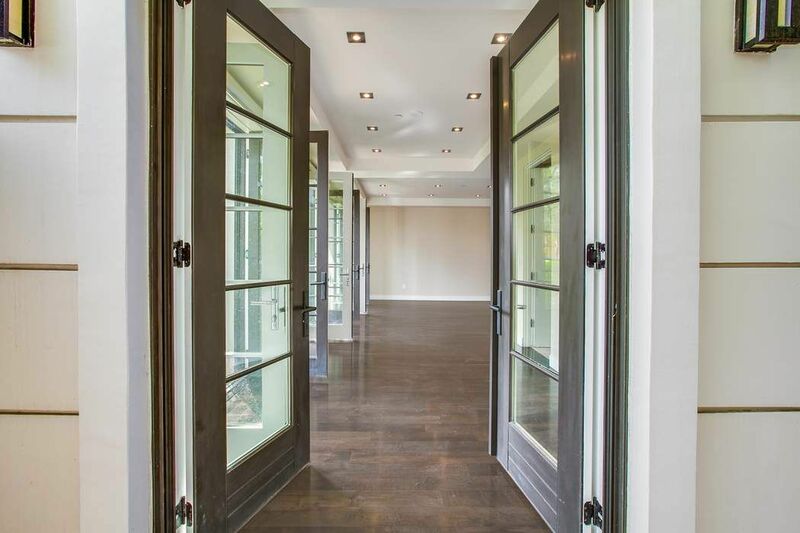 Public rooms include living room, dining room, powder room and family room that opens to the kitchen. 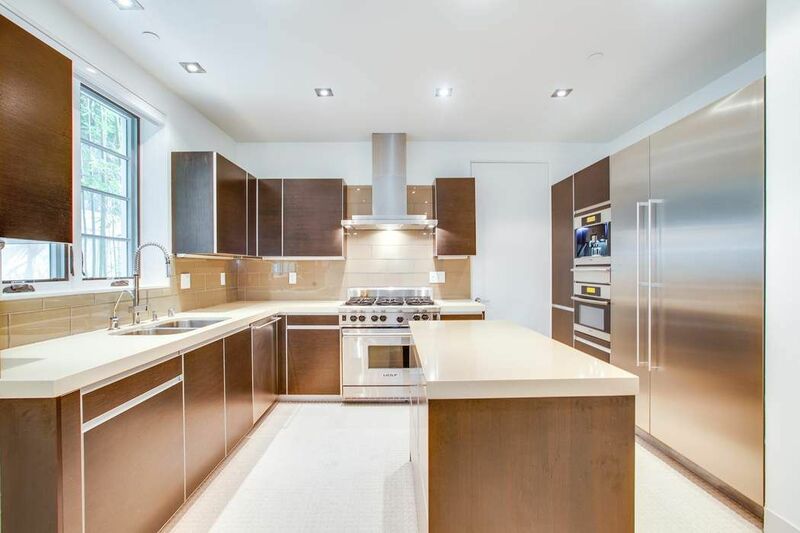 The front facing unit, features a gourmet kitchen with top of the line Alno cabinetry, Ceasarstone counters, and Gaggenau, Miele and Wolf appliances. 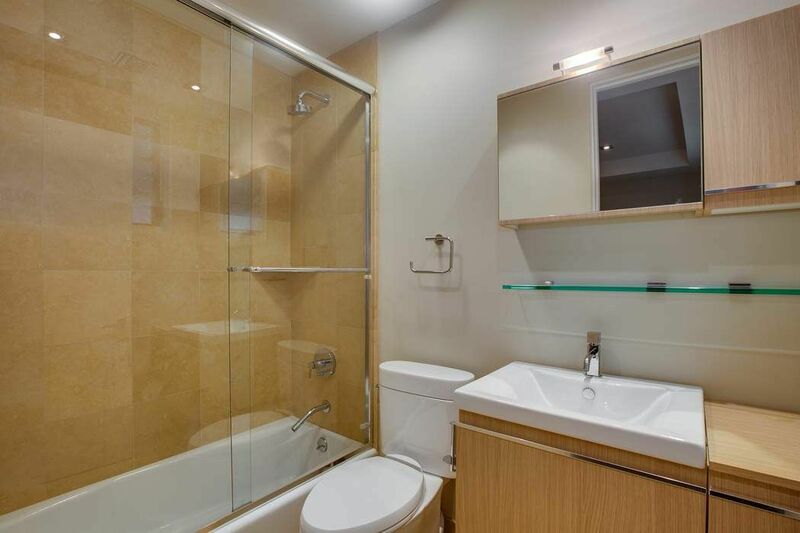 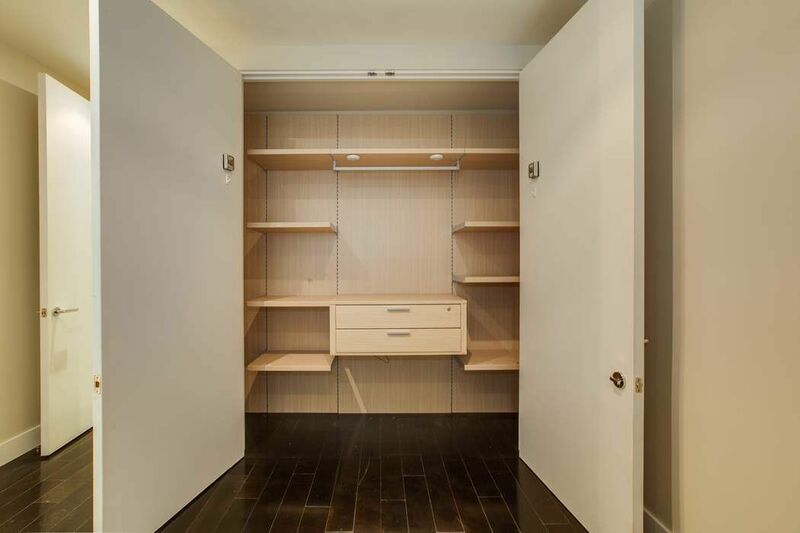 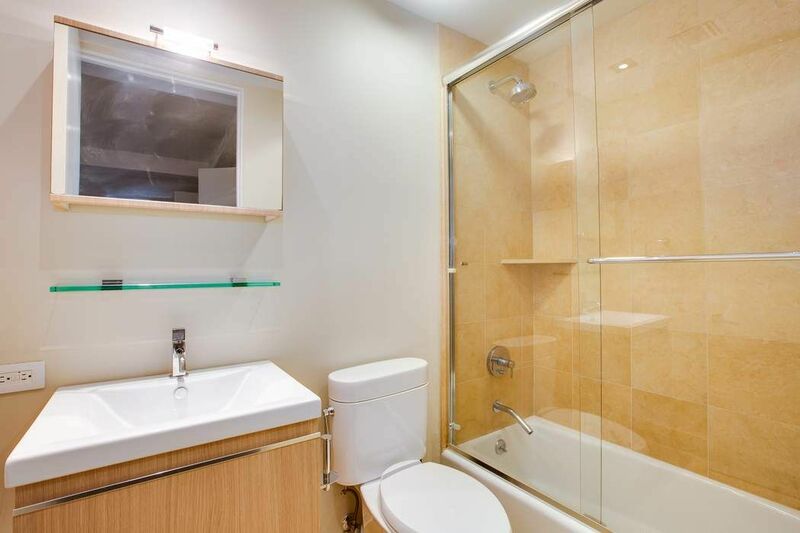 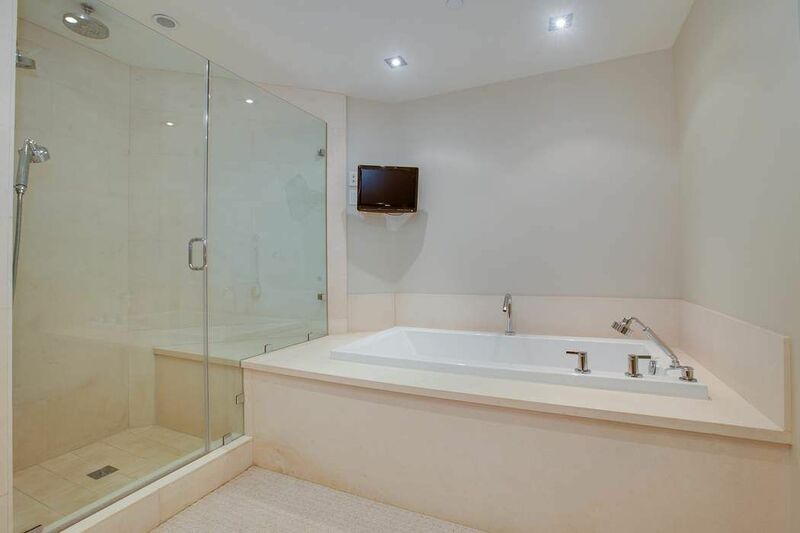 A spacious master suite includes a walk-in closet and a beautiful en-suite marble bathroom. 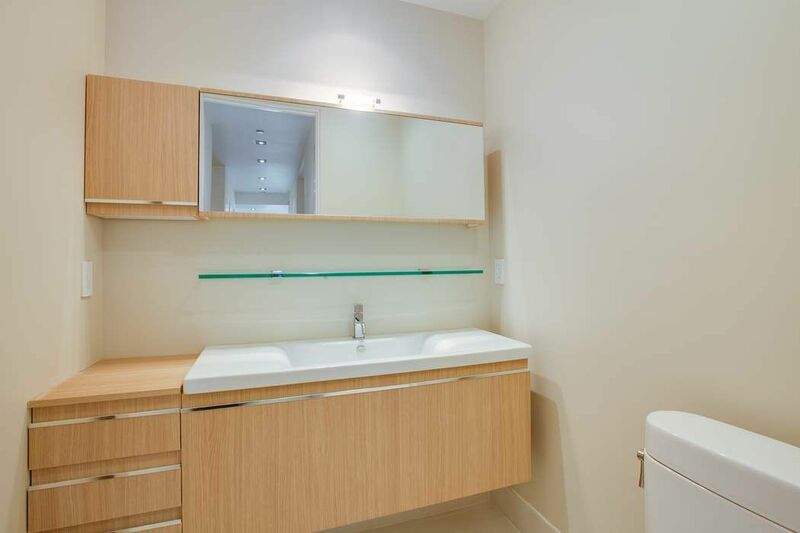 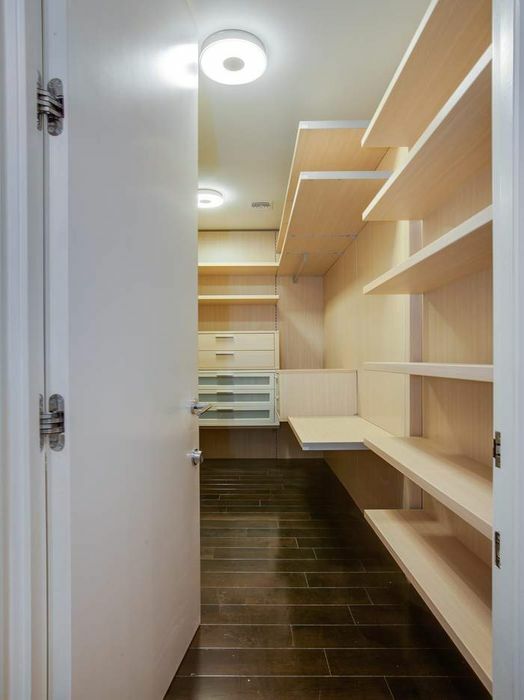 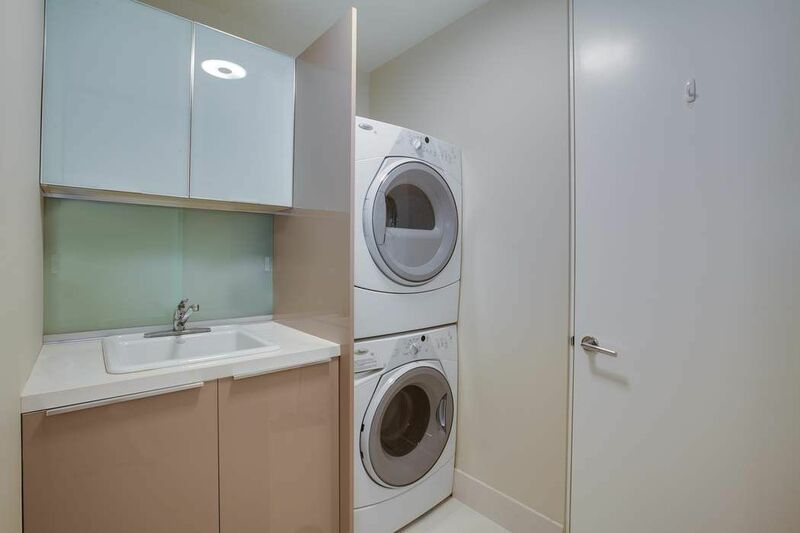 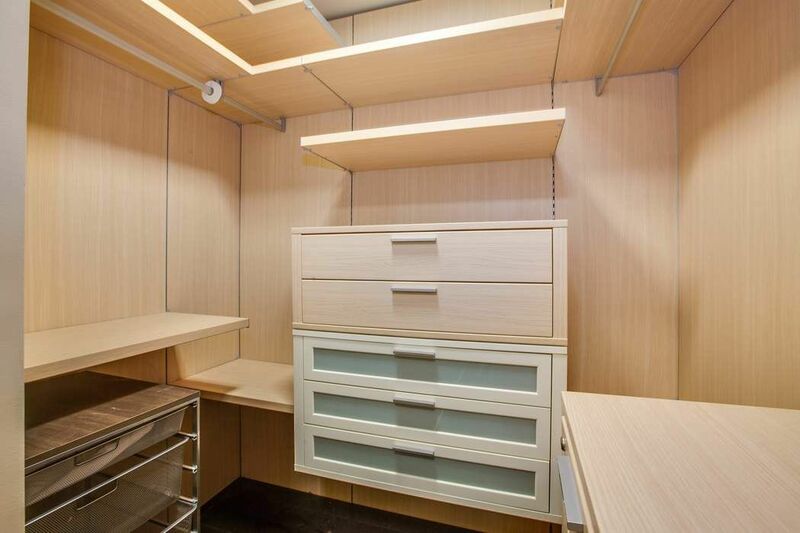 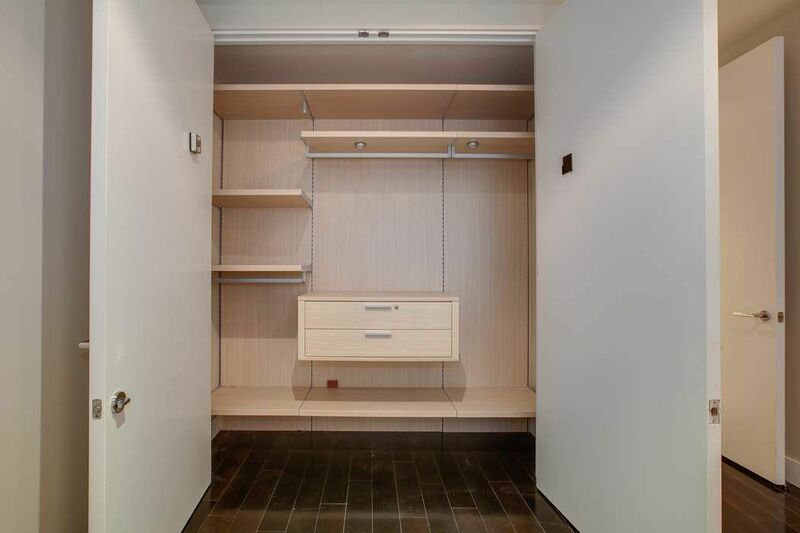 Every en-suite bedroom includes recessed lighting, upgraded closet systems and custom designer window coverings. 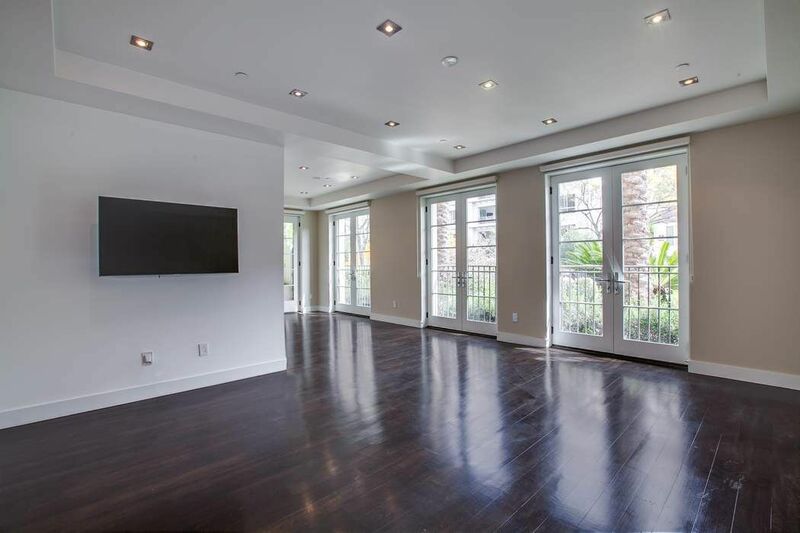 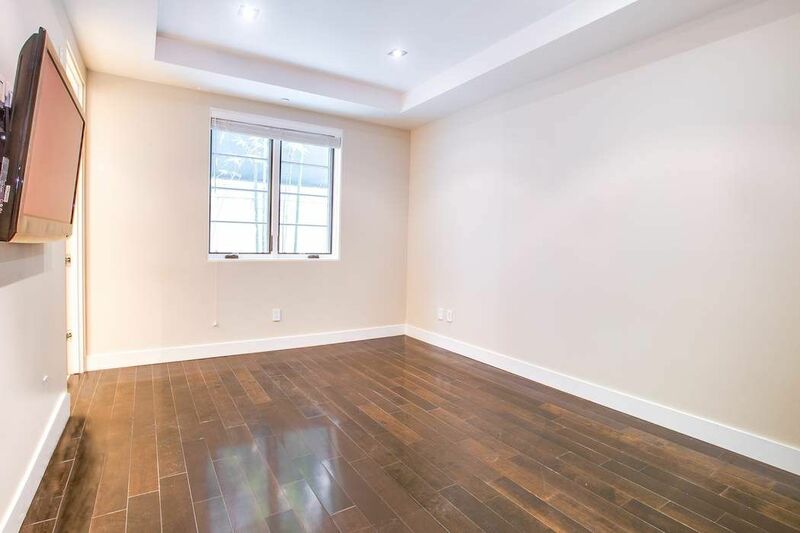 The main floor residence feels like a spacious home, but offers the convenience of a turn-key, luxury doorman-concierge condo. 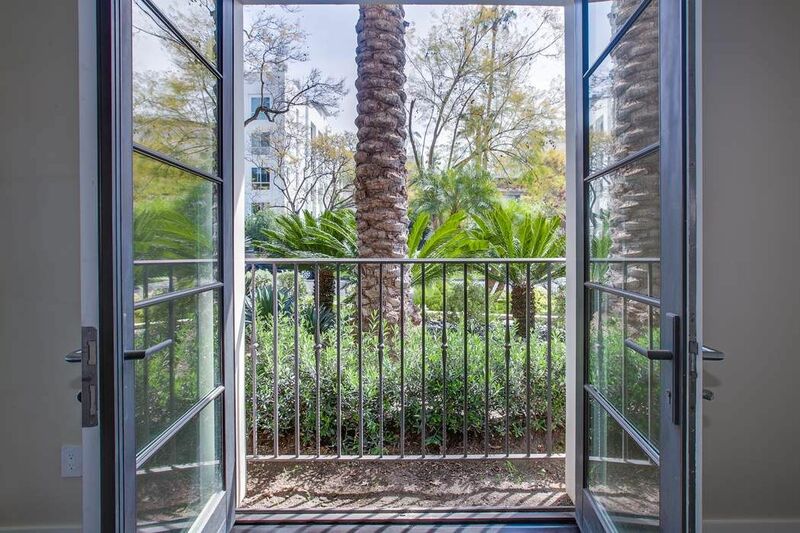 The spacious corner residence also offers multiple French doors that open to a beautifully manicured garden view. 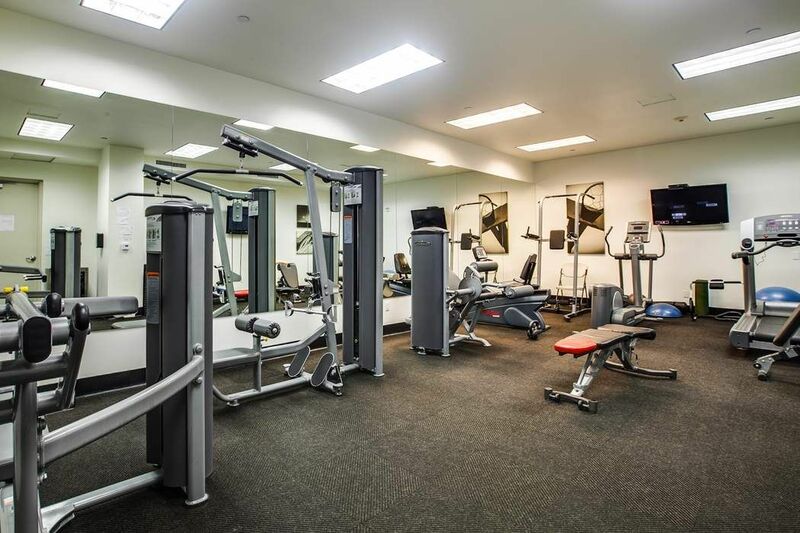 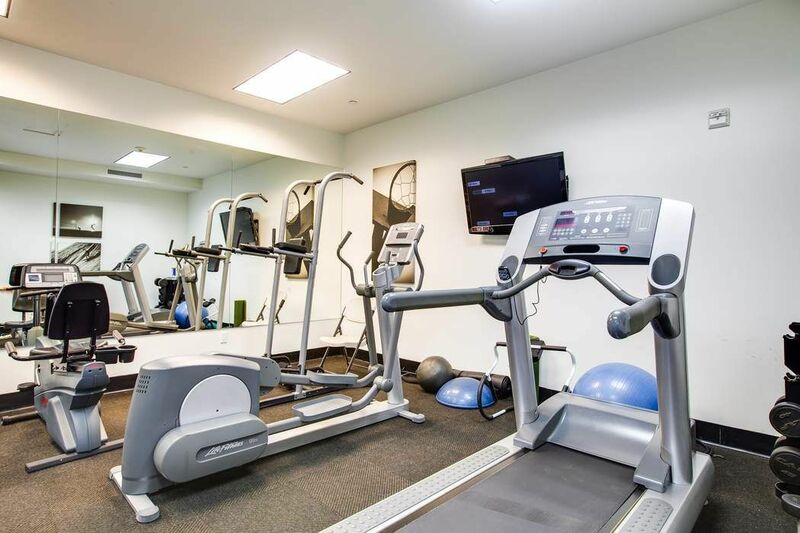 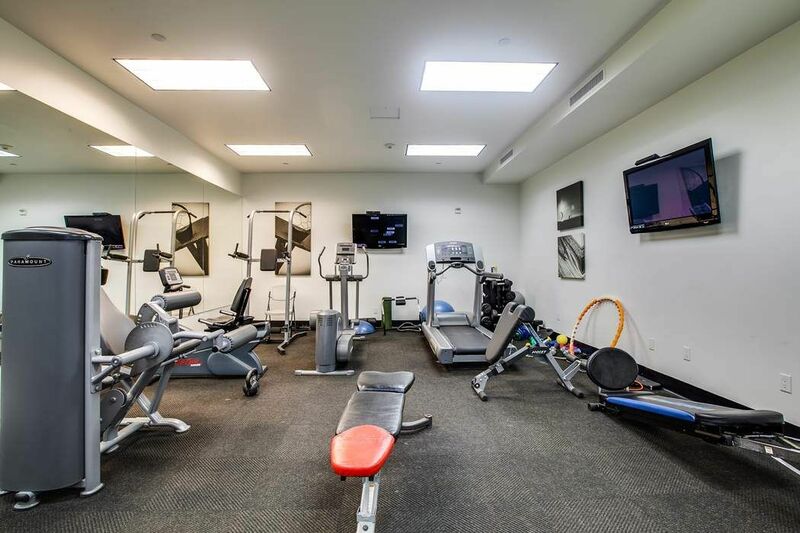 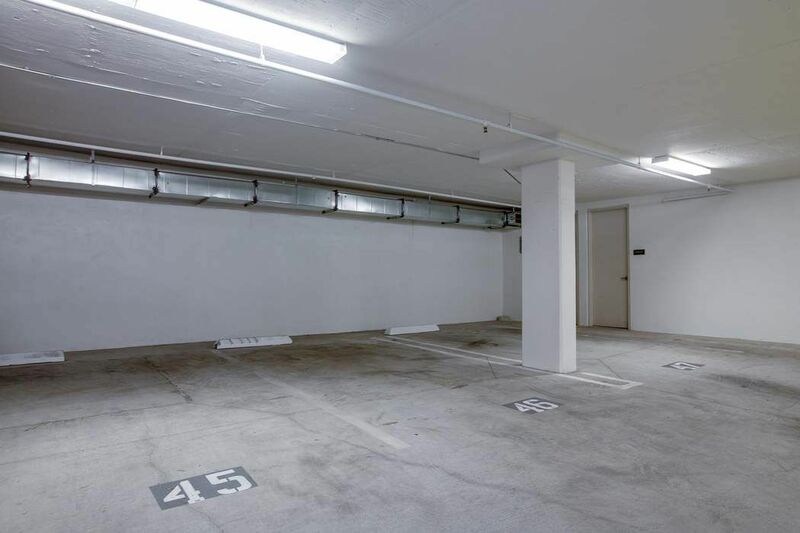 Also included is a security gated underground parking for 3 cars, a large private storage room, and a community fitness gym room. 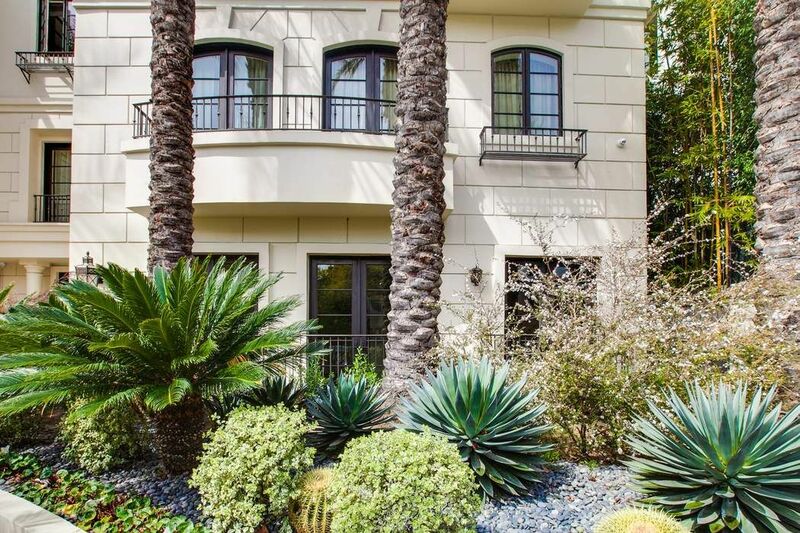 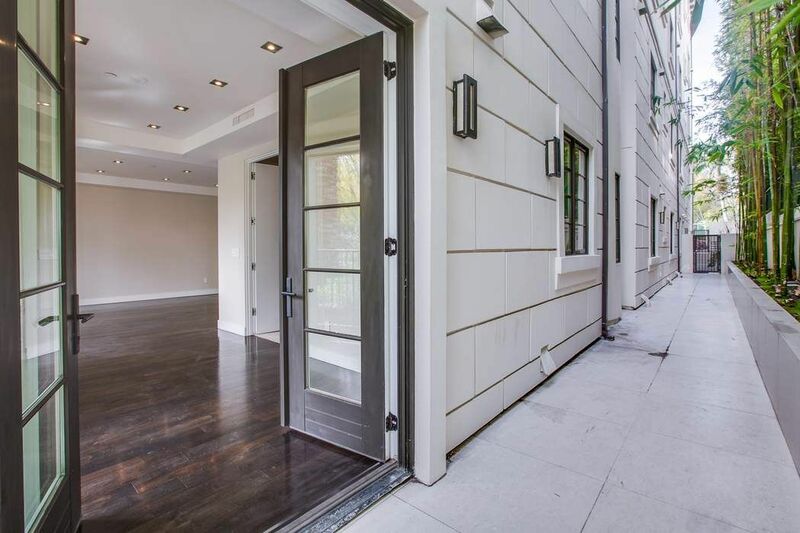 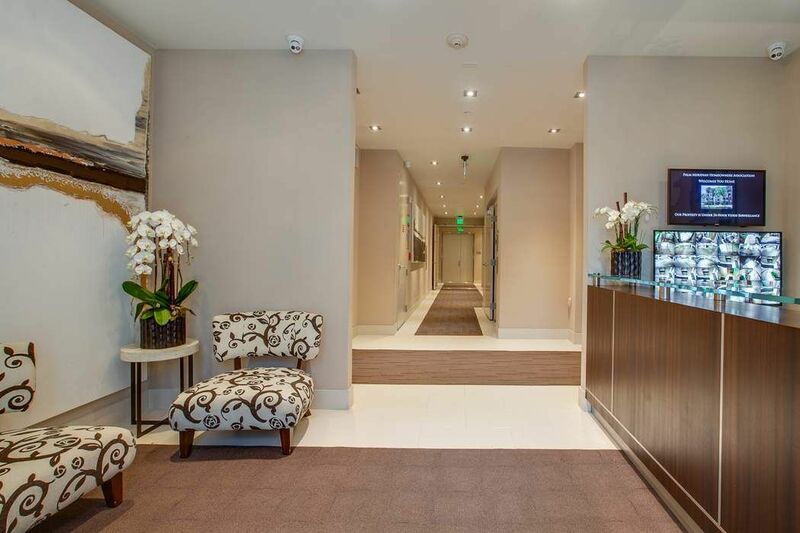 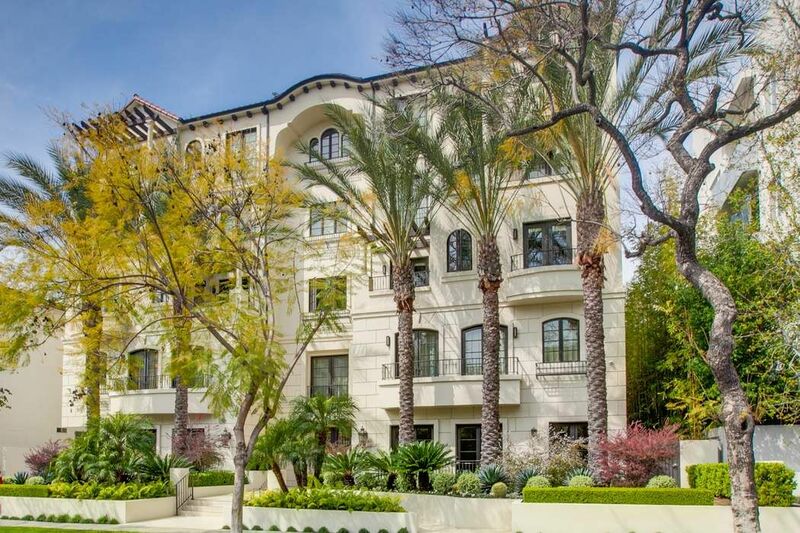 This is an amazing opportunity in prime Beverly Hills.